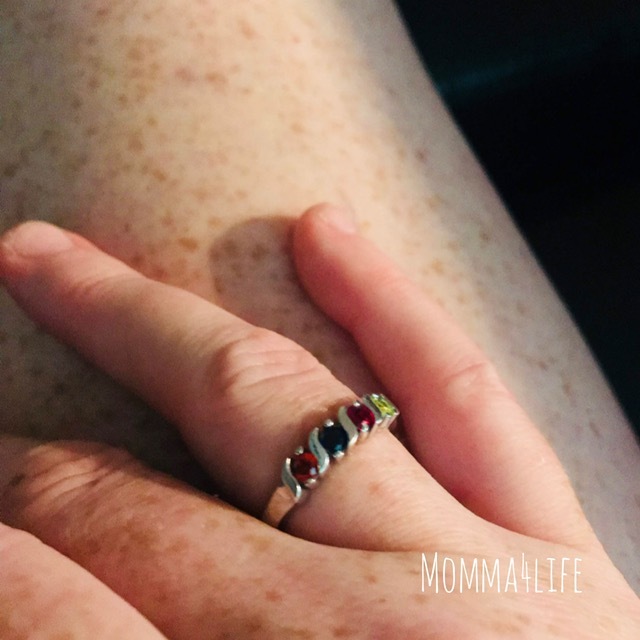 I was able to pick out my Mama's Jewelry Ring and I'm absolutely loving it I have all of our birthstones in it including My husband, Me, and both of my children and this ring is made very well I am absolutely loving it and got tons of compliments. 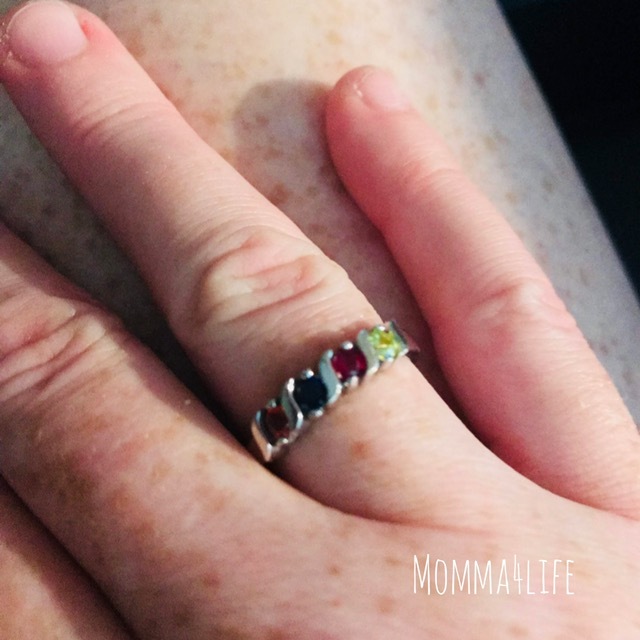 This is the nana s bar mother's ring that you can add 1 to 6 Birthstones in and of course I chose up to for birthstones. 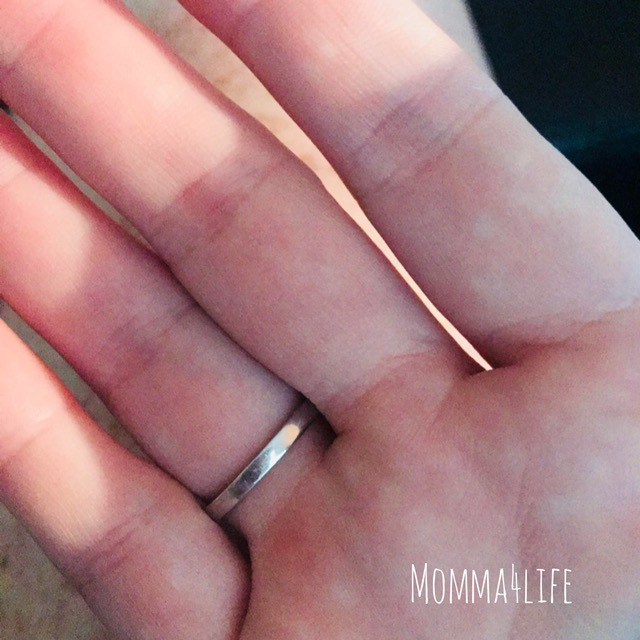 This ring retails for $69.00 and is absolutely beautiful I wore this ring in the water and it hasn't turned or anything. It is made very well with sterling silver I chose this ring in a size 7. You can customize these birthstones to your liking whether you want two stones, three stones, or even four stones like me. These rings also come in white gold, yellow gold, rose gold, and sterling silver.